Among the presenters at the Smart Industry Forum held earlier this month in Copenhagen, Packsize International CEO Hanko Kiessner shared his company’s progress in helping organizations transform their packaging supply chains to take advantage of mass production efficiency. 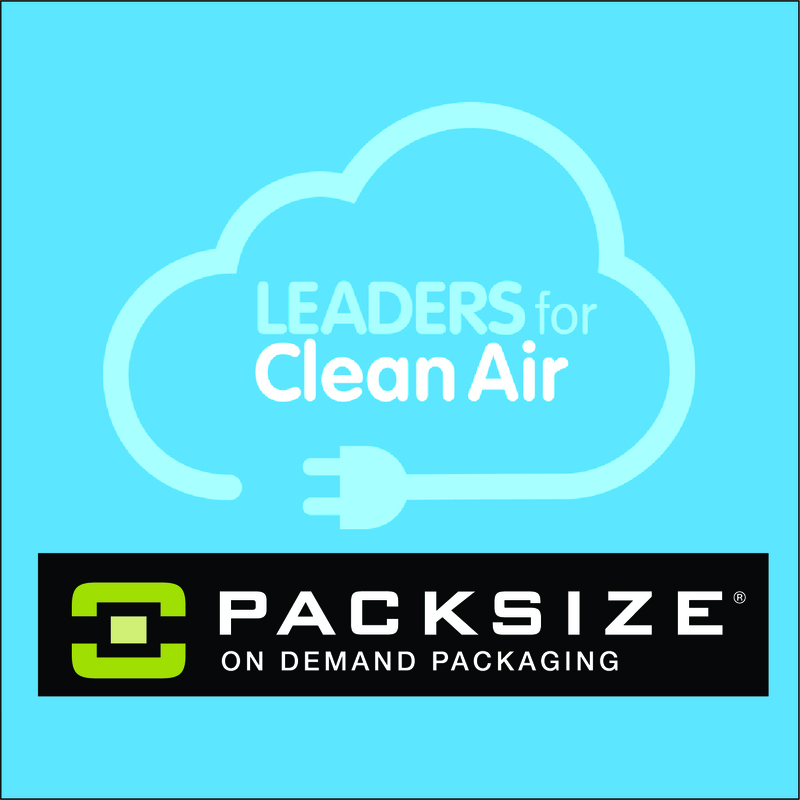 An established sustainable packaging industry leader, Packsize International offers right-sized packaging, on demand, for the corrugated marketplace. Packsize® International, the provider of On Demand Packaging® for businesses with corrugated packaging needs, today announced that it has opened a subsidiary operation in Australia. Sean Ledbury has joined as general manager of Packsize Propriety Limited, and oversees all of the company’s business interests in Australia and New Zealand from an office in Sydney. Bringing one-stop convenience to a wide range of industries that make and ship packaged goods, Packsize® International, the leading provider of On Demand Packaging® systems designed for businesses with complex corrugated packaging needs, today announced the availability of its Professional Services program backed by a team of sustainable packaging specialists, along with an expansion of the company’s accessories and consumables offerings. Learn more about our accessories and consumables!